I am now done with Existence (the sci-fi novel by David Brin, not the state of being alive, let me add). The book is mainly about what happens when Earth makes contact with representatives from other civilizations, and with other life forms. If you've monitored our TV, radio, and Internet - and the reason you haven't answered is that you see us as competitors, please reconsider. In our long, slow struggle toward decent civilization, humans have slowly learned that competition and cooperation aren't inherent opposites, but twins, both in nature and advanced societies. Under terms that are fair, and with goodwill, even those who begin suspicious of each other can discover ways to interact toward mutual benefit. Use the Web to look up the "positive-sum game" where "win-win" solutions bring success to all sides. Surely there are wqys that humanity - and other Earth species - can join the cosmos without injuring your legitimate aims. Remember, most stable species and cultures seem to benefit from a little competition, now and then! So please answer. Let's talk about it! 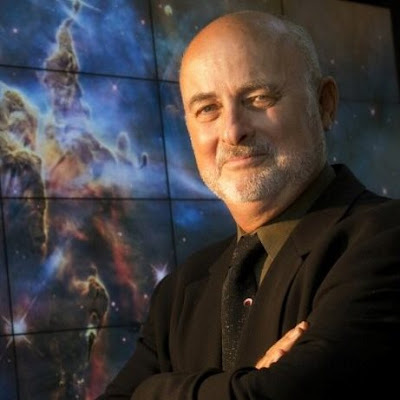 This is pretty good advice for those cosmic visitors, but why do I get the feeling that Brin is actually talking more to humans on Earth, right now, than to a gang of postulated visitors from outer space? Because what is being said here is good advice for humans, too. If we are enjoying existence (not the novel, but the state of being alive on this wonderful planet), we had better pay attention.